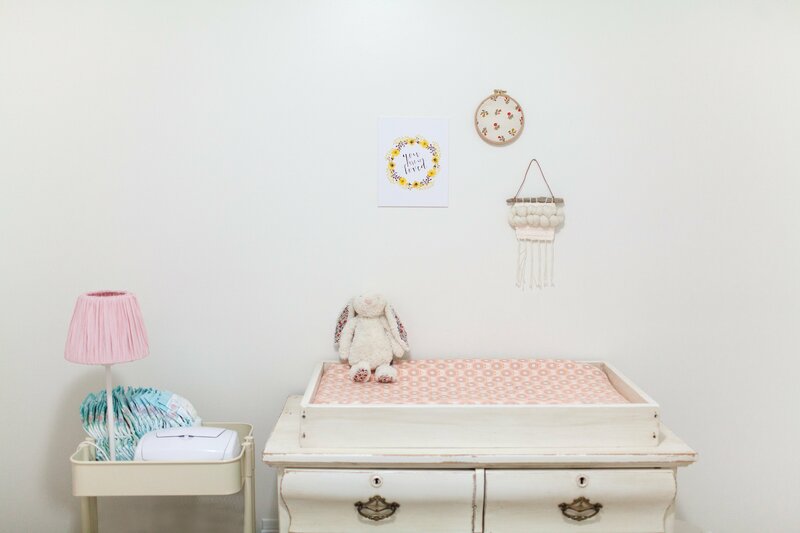 You're planning for the cutest nursery room ever! You've thought of ideas on how you want it to look, but you now found yourself daunted by the task. Mixing and matching elements so they'd perfectly fit together can do get a little tricky. If you're not a design nerd like most of us, don't worry. 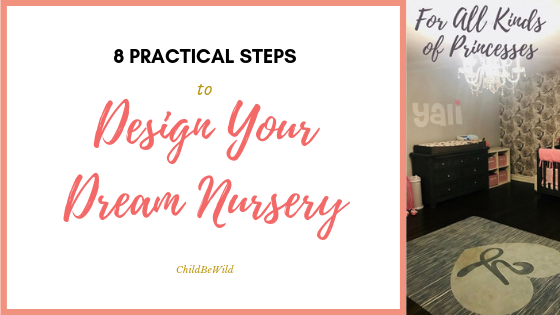 This process can seem a little overwhelming, but this shouldn't scare you from planning your dream nursery. Trust me! So, before you throw in the towel and spend a fortune just to get a pretty good design, consider these steps we've outlined for you so you can plan smartly without getting your budget out of whack. How do you want the room to look like? To Feel Like? 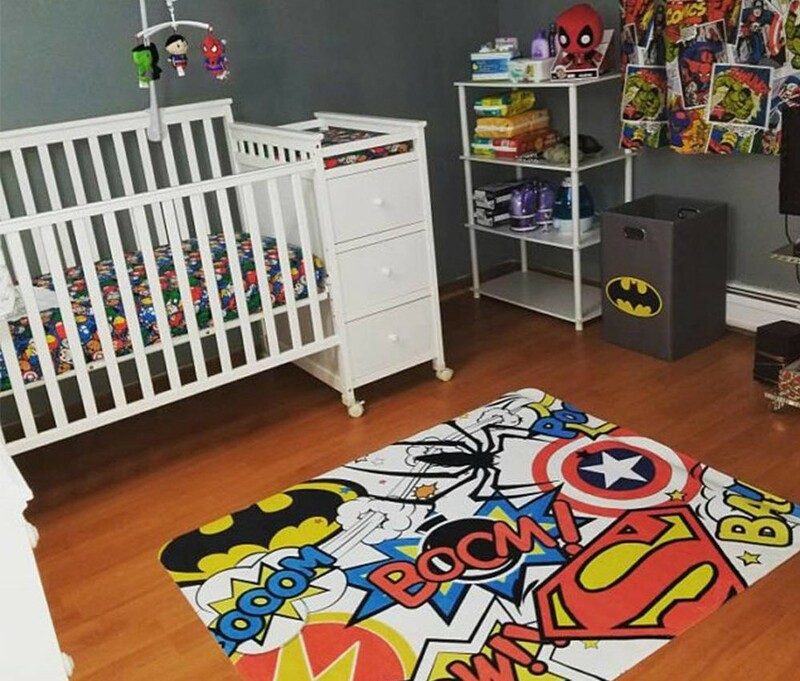 lovin' this superhero comic rug theme? Think of a concept you like for your nursery. Your vision will probably not surface in one sitting. So, get as many inspiration as you can. You can do this by gathering pictures to create a mood board. 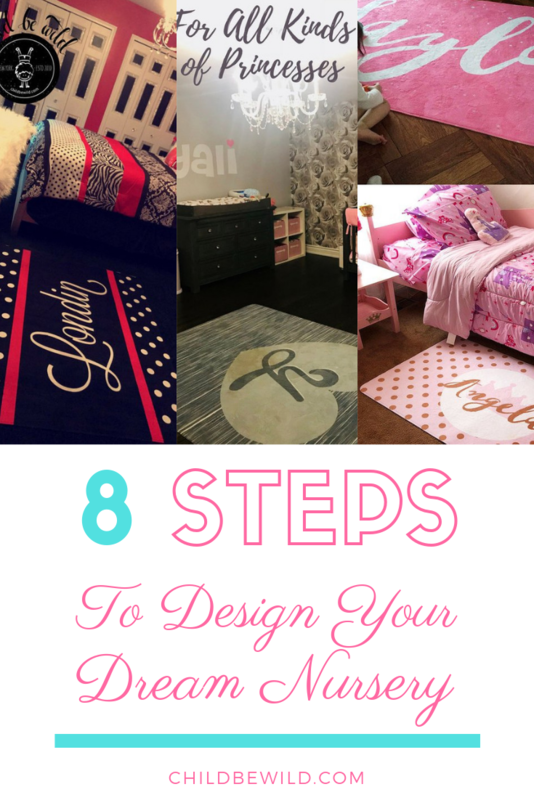 This should guide you on visualizing the design you'd like your nursery to have. Also, remember to consider the mood you want the room to have. The aesthetics you pick will somehow directly create the mood of the room. So it's important you consider this in creating a living space that would be enjoyable for both you and your baby who will be spending a lot of time here together. In planning your color scheme, go with a basic color first then work from there. What colors could match and compliment best the colors you've chosen? You can use a color scheme generator to pick its complementary colors, choose from its triad, or go with an analogous match. 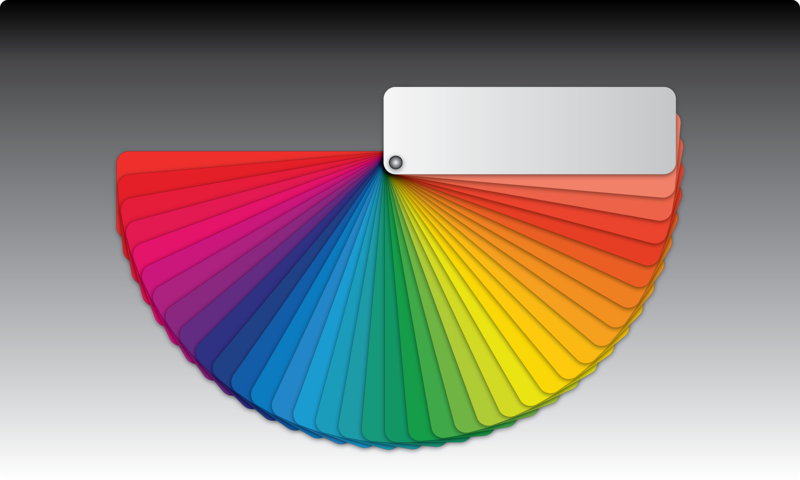 This way, you can find a variety of color schemes that will go well with your vision. It can take you from bland and off to a potentially stunning outcome. You may also like to check with color psychology in choosing your basic color as it's said that colors can affect our mood and have corresponding subconscious effects in our behavior. You will want to use a color that would be usable, easily re-makeable and customizable on any occasion. It's best to go for neutral colors like white, grey, or warm colors to pull this off. This is especially beneficial if you're still not sure of your child's gender. If you're still unsure of you're little one's gender, use a unisex color as your base color and work from there. You can use this color on your walls, floor, curtains, or furniture. Aside from going for neutral colors like black and white, gray, and monotones as your safest bet, you could also go for bold colors like red, orange, or yellow to add a bit of fun. You can then just add touches of your desired colors like pink or blue in your furniture, rugs, curtains or pillows as accents when the baby comes out, and change them easily over time as you see fit. Convenience! Would you choose carpeted flooring or just plain wood flooring? Each would have its own benefits and cons. 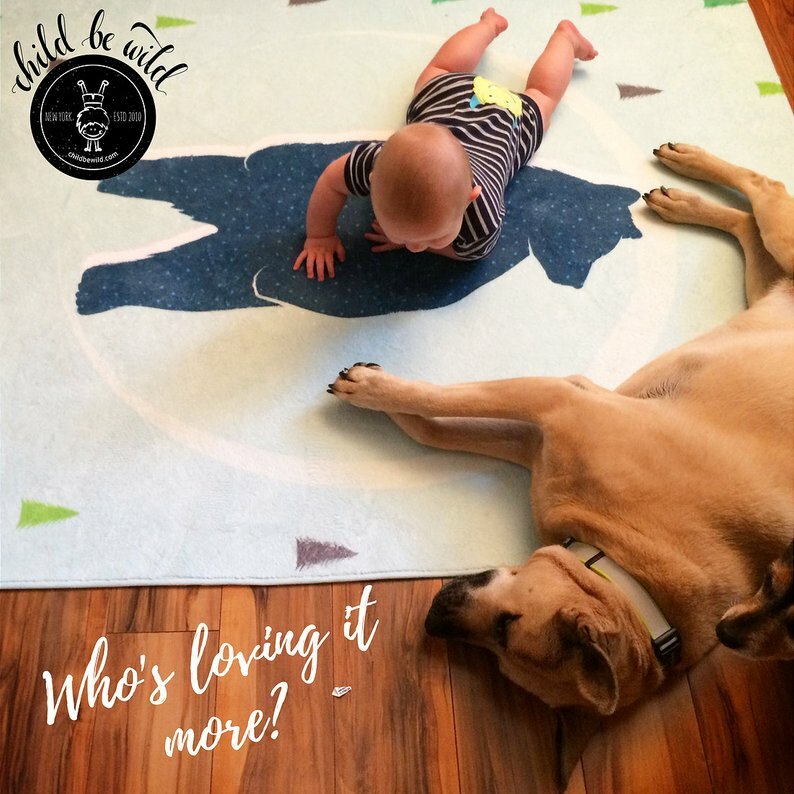 Carpet-covered flooring would be great if you're looking for that over-all soft experience for your baby and yourself. But wood floors make the room easy to clean and easy to accentuate. You can add a huge customized rug as an alternative, hitting three big birds in one stone: comfort, design, and movability. You can easily change it whenever you want, throw it in the laundry to clean up, replace it with a new one without much effort, and it's done! Aim for longevity in your furniture! And that not only means the durability of the materials it's made of but also with its overall functionality. Consider buying "two in one" or furniture that can transform into another useful furniture or utility. For example, a chair that can transform into a bed, an organizer that can serve as a table, or what about a cot bed that can serve as a nursery bed when your child grows up? The possibilities are endless! You can also DIY your old furniture to make a transforming one fit to your liking. That way you can save bucks while adding a customized touched made from the heart (I'll bet that piece won't be easy to forget)! What are the most essential parts of the room? List them all down so you will be able to track what you already acquired and what you still need to purchase. 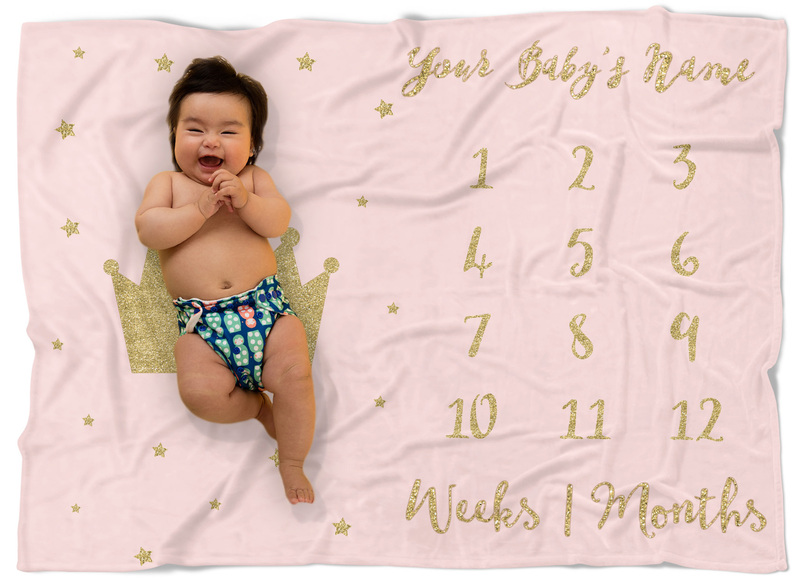 Speaking of rugs, these babies come in real handy in any room design! 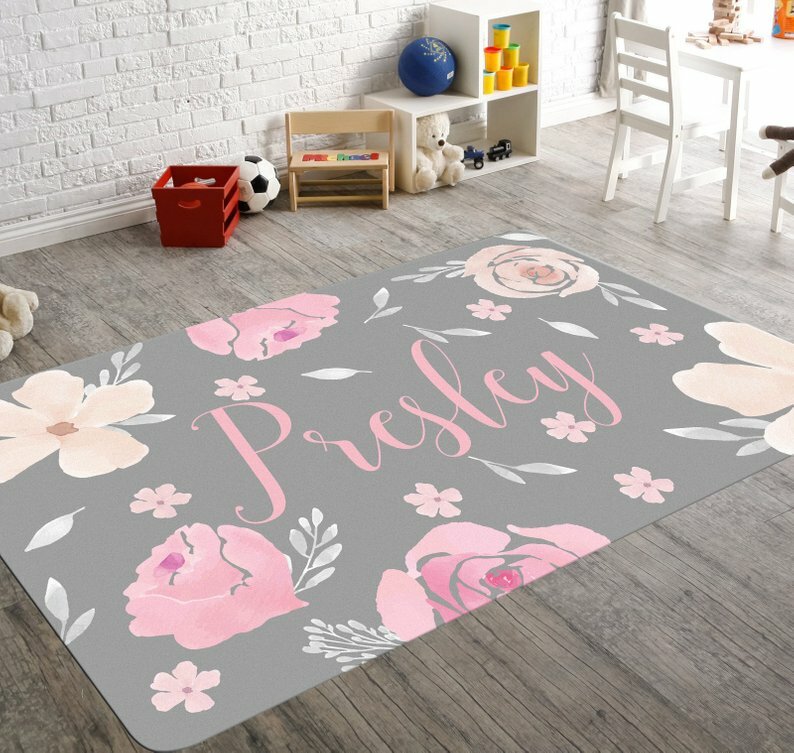 They add that extra special comfort and accent to your nursery room without the permanence and inconvenience of a carpet! 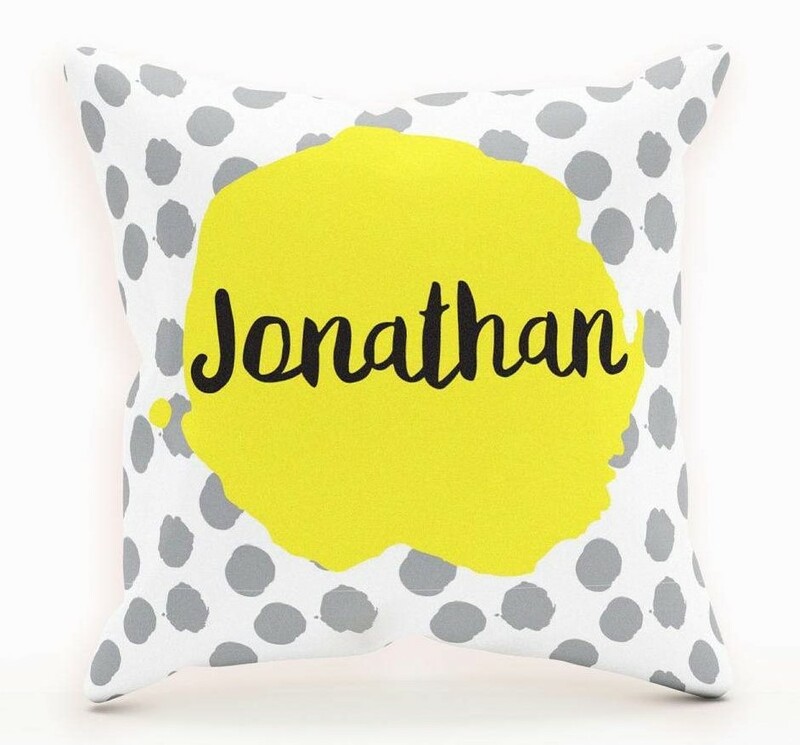 You can even customized them the way you like for that personal touch! Yas! Now, that's a tiny bit of extra that goes a long way! 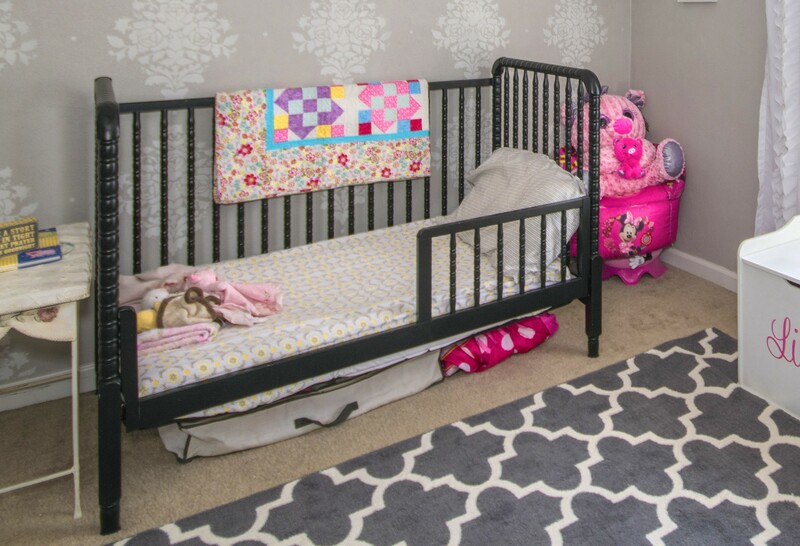 When designing, consider the amount of space you would want to have to be able to move freely around the nursery. You will want to maximize the space to play with your baby, occasionally moving furniture around for convenience, rocking your baby to sleep, and so on. It would be best to plan what goes where to maximize and beautify the overall space. 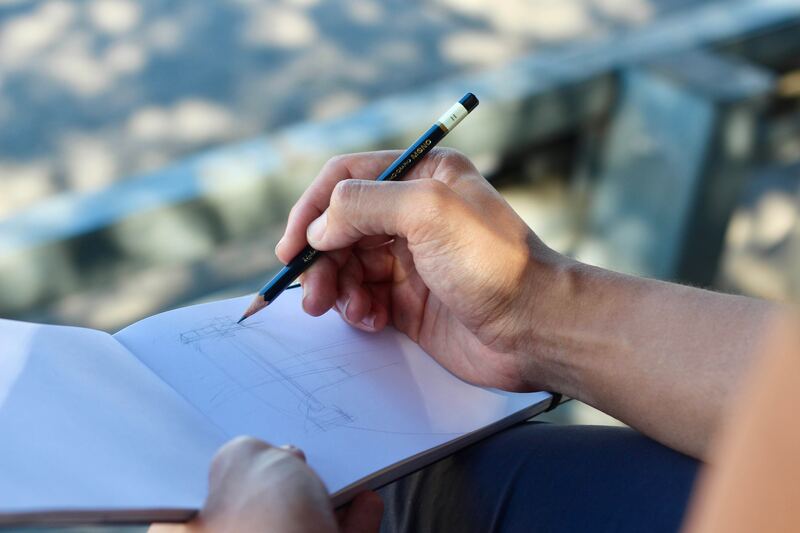 To do this, draw a rough sketch of your design. 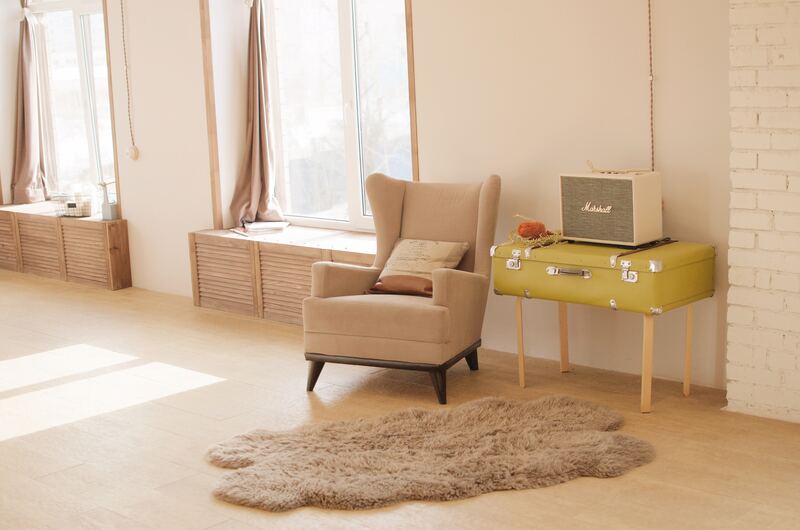 Pencil in an estimated outline of the floor, then add pieces of furniture and other essentials, starting with the biggest and most important to the smallest ones. Keep in mind the right placement for each furniture to make it convenient for you to access what you need when you need it! One of the most important considerations you need to NOT forget is the versatility of your overall design. Is the room going to last a long time, throughout childhood? Is it easy to redesign, mix and match items with along the way with a new look, new theme or perhaps, a different mood? In other words, set up your design for long term use! Kids grow up and their taste for things changes as easily as well. Throughout childhood, they might want to change some stuff in their room. You would want it to design it in a way that would cater to these changing needs at the onset. How did these tips help you? Drop me a comment below! Sophia is a passionate Textile & Surface designer. Her favourite colour palettes are brights and loves all things pattern!